Emma Logan is a young woman on a mission. A native of Halifax, NS, Emma lost her ability to hear at the age of 13 months after a bout of meningitis, and has severe-to-profound hearing loss. Shortly after she was diagnosed she got her first set of hearing aids, and at the age of three, she received a cochlear implant, which she wears in the ear that is profoundly deaf, and uses a hearing aid in the other ear. “Without my hearing aids, I can’t hear anything,” she says in an interview from St. Francis Xavier University, where she is a fourth-year business student. With the aids, she communicates very well and has been able to attend school, play sports, and socialize with hearing kids. “Since my disability is not obvious—often not noticeable at all—people forget or don’t realize that I need assistance to hear, depending on the situation.” She relies on lip-reading for communication, so she has to face the person speaking to her, and in classrooms, she uses assistive devices to help hear the information. Emma says, “Growing up with dinner conversations with my dad gave me my initial interest in business. Since high school I have known I wanted to start my own business or work for one that provides social good—a social enterprise.” She chose to study at StFX because she was offered a scholarship, has other family who attended the university, and she would be away from home but not out of province—and the university has opportunities specifically for women in business. 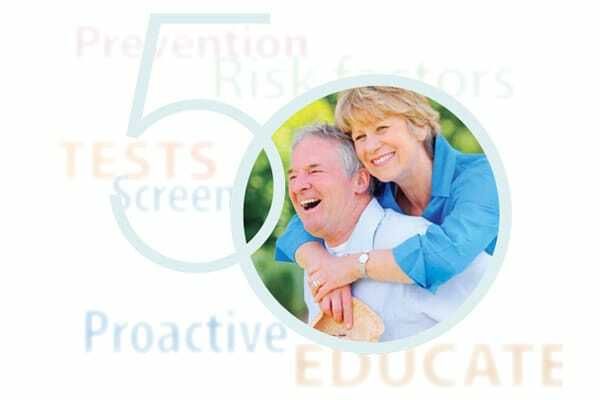 The World Health Organization reports that some 466 million people are affected by disabling hearing loss, and that by 2050 that number could be nearly doubled. As noted above, hearing impaired individuals mostly reside in lower-income nations, and hearing impaired children often receive no schooling at all. After several weeks of considering possibilities around this idea and doing some background research, Emma attended Start Up Weekend Gold Coast, an event for anyone—students, fulltime workers, young, old—to come together, either having an entrepreneurial idea of their own, or wanting to help someone else start up their own. “Originally, I attended with the objective to observe and help others with their ideas,” she says. While watching the others pitching their ideas during the initial Friday night event, she suddenly thought, “I have two perfectly working hearing aids at home that nobody is using—why is that?” She spontaneously got up and pitched an idea to the group—to collect hearing aids from users like herself, to be redistributed to areas throughout the world that need them. Emma Logan with used hearing aids destined to help people in the Dominican Republic. Over the course of the weekend, she and a team of assistants created a basic game plan, and she continued to develop the idea since returning to Canada last December. In March of 2018, she was granted an internship to work on her own idea all summer, with support and resources of StFX’s Innovation and Enterprise Centre. Through this internship Emma connected with Calgary’s Gift of Hearing Foundation, whose staff work with a community called Yamasá in the Dominican Republic. Every year, members of the foundation make an annual trip to Yamasá to test, diagnose and treat those with hearing loss. Emma and the Foundation have partnered to combine efforts to collect 1000 hearing aids for a trip to Yamasá in mid spring of 2019. The Gift of Hearing Foundation has relationships with people who repair hearing aids, although often no real repair is needed. Emma explains that usually, “hearing aids are donated by families who lost a loved one who wore hearing aids, or people who have upgraded to newer models who no longer wear their old ones. Emma is in the process of creating collection point—organizations willing to set up a collection box for hearing aids to be donated to. “Once the box is full, I provide information about where to mail it,” she says. So far, the hearing aids she has collective have been through word-of-mouth and from friends and friends of friends. She plans to spread awareness Canada-wide to reach as many as she can. She has a number of collection points across Canada, and people from Atlantic Canada can mail their hearing aids to Hearing for All, 54 St. Marys Street, Antigonish, NS B2G 2A5. 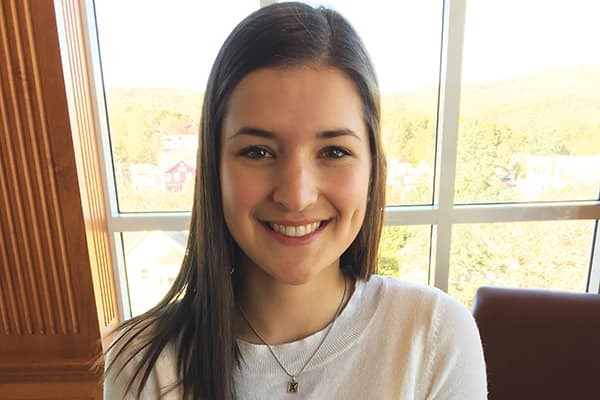 Now in her final year of her business degree, Emma is in the process of applying and deciding what she would like to do once she graduates from StFX­—which she describes as a “stressful but exciting” process. She is considering several different paths, including more education and new-graduate programs. As part of her ongoing commitment to raise awareness and educate people on the importance of accessibility and inclusion in communities— “for everyone, not just those with disabilities,” she says—Emma trained to be an ambassador with the Rick Hansen foundation about 18 months ago. She advocates on behalf of those with hearing loss and can visit of school of any grade level and helps educate students on how everyone can work together to overcome the barriers faced by those with accessibility issues. Prostate cancer patients at the QEII Health Sciences Centre in Halifax will soon benefit from a dedicated MRI, thanks to a recent gift from Prostate Cancer Canada to the QEII Foundation.